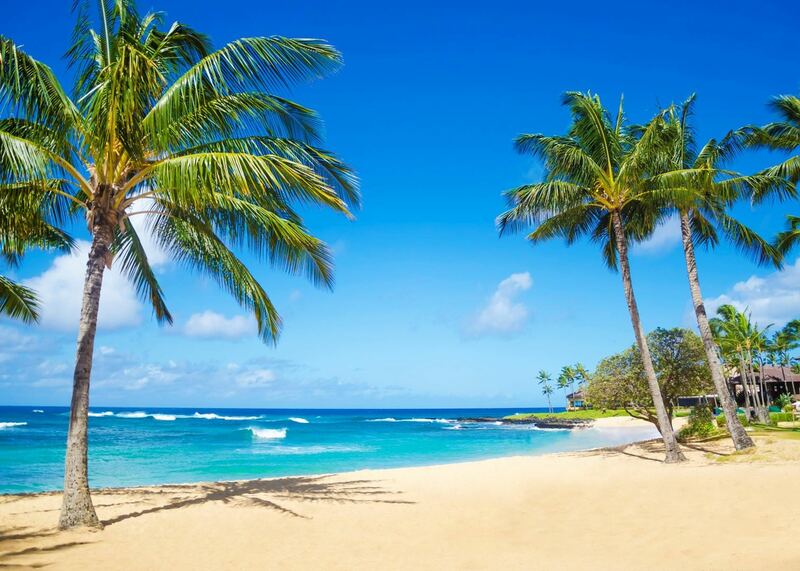 A string of far-flung islands in the middle of the Pacific, Hawaii conjures up images of tropical paradises with soft, golden beaches, swaying palms and lei-wearing hula dancers. It’s all true, but at the same time there’s much more to this archipelago. 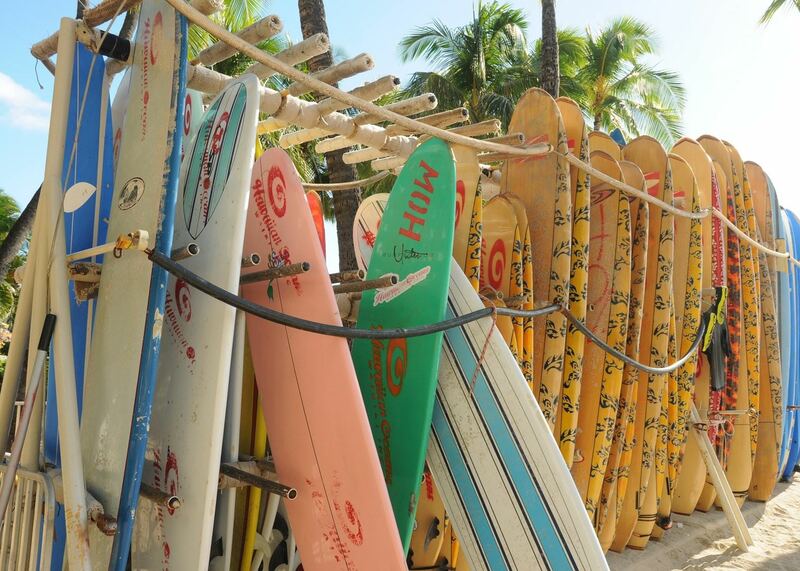 Our specialists have explored beyond the obvious and can use their first-hand knowledge to help you plan a tailor-made holiday to Hawaii with a difference. 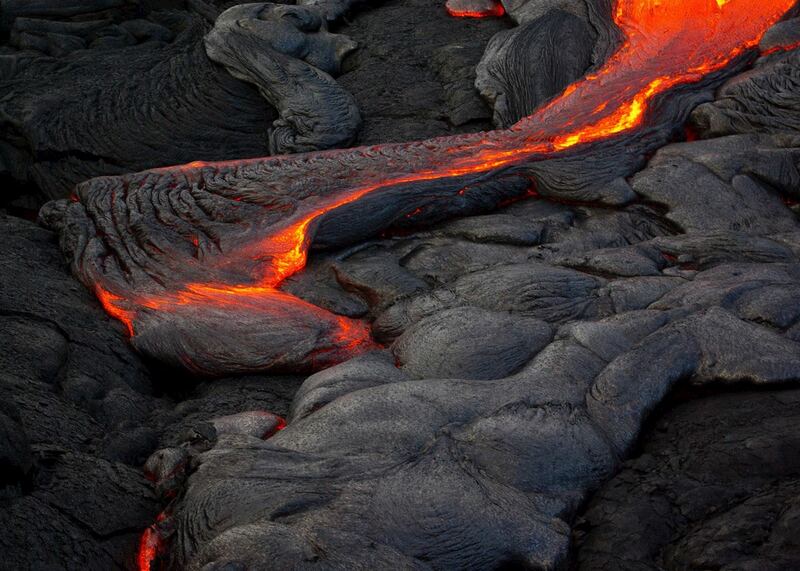 The powerful volcanic forces that created Hawaii’s islands are still felt today, from the bubbling lava fields of Volcanoes National Park to the black volcanic beaches, partially submerged craters and dormant volcanoes scattered across the six main islands: Big Island, Oahu, Kauai, Maui, Molokai and Lanai. The coastline in some places is so distinctive that it has captured the imagination of Hollywood film-makers, and precipitous cliffs rise from the ocean like natural cathedrals. Tangled rainforest streaming with waterfalls covers much of the islands’ interiors, while offshore you can swim among coral reefs and look for humpback whales. Have a real adventure in Hawaii with time on the islands of Oahu, Maui and Kauai and a fantastic range of activities along the way. 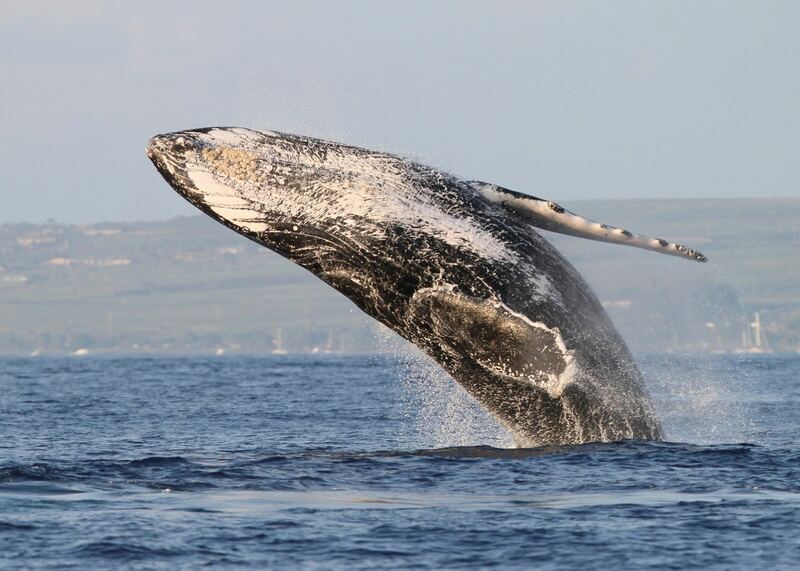 Explore the stunning natural beauty of the main Hawaiian Islands and the rich marine life in their surrounding waters. 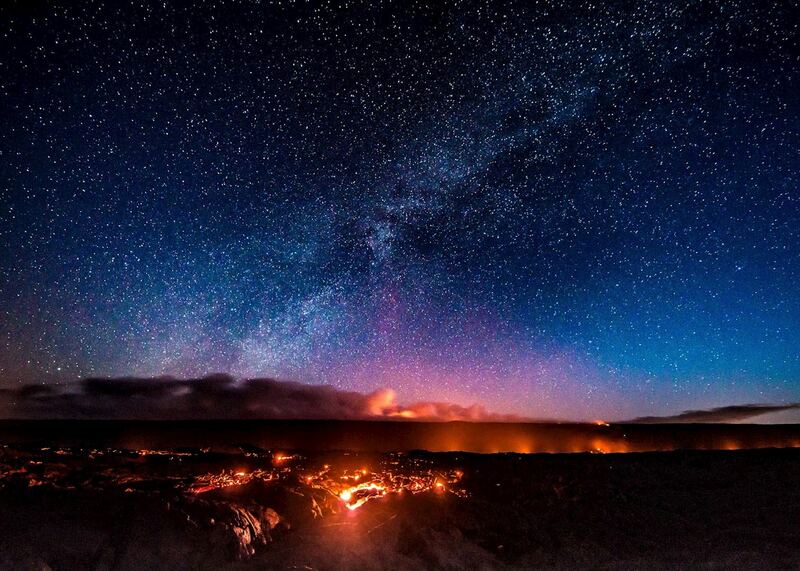 Relax on the soft white sands of Maui and explore the black sands and volcanic landscape of Hawaii Big Island. 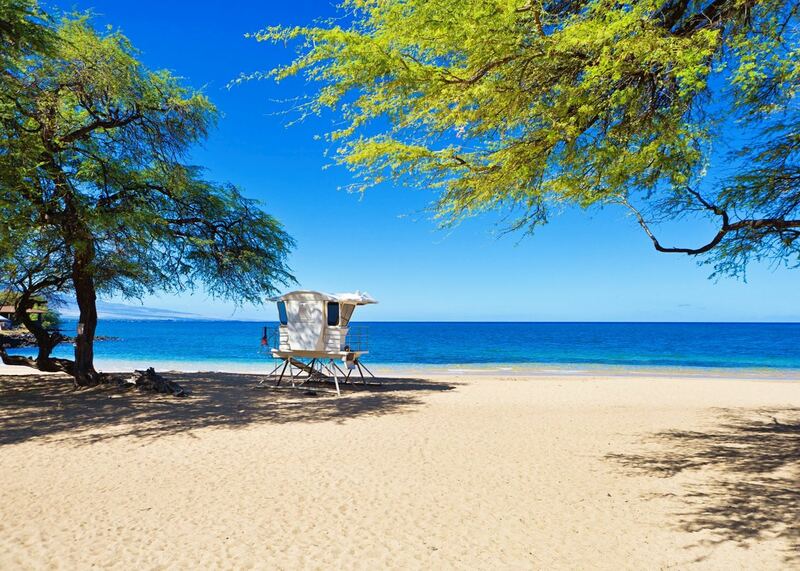 Our specialists advise on the best months to visit Hawaii. Practical tips for travelling to Hawaii, from social protocols to guidance on money matters, with a link to the latest government travel advice. Hawaii is known for its powdery beaches and swaying palms, but the islands of this tropical archipelago have much more to offer. 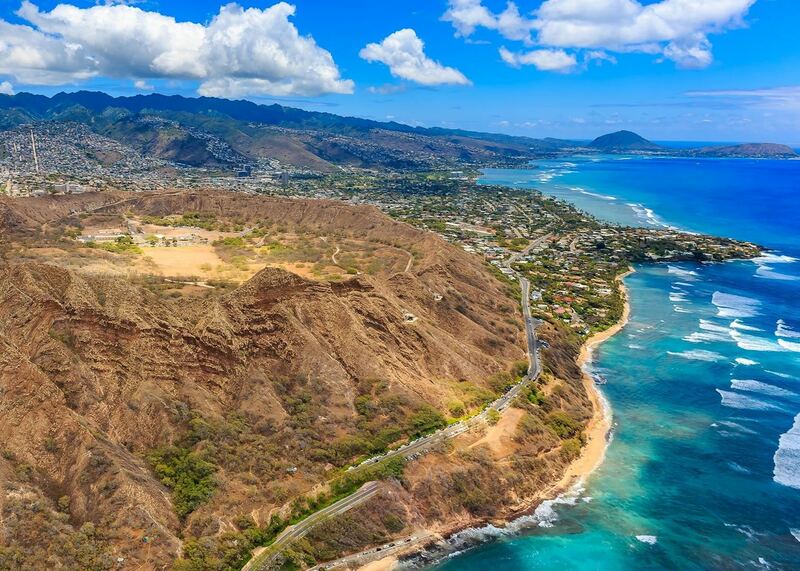 One of the best ways to experience Hawaii away from the crowds is on a fly-drive tour, giving you the flexibility and freedom to immerse yourself in the culture and history of the Aloha state at your own pace. 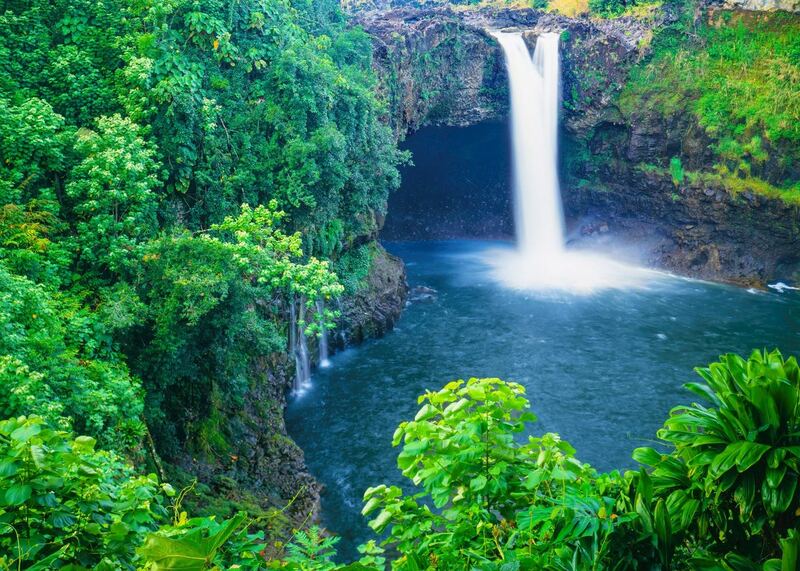 Our specialists would be happy to help you plan your trip to Hawaii. Just fill in the form below and they'll be in touch.